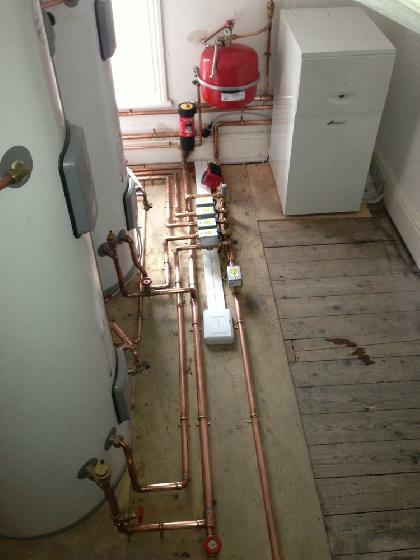 We are a family run heating and plumbing business established 1992. 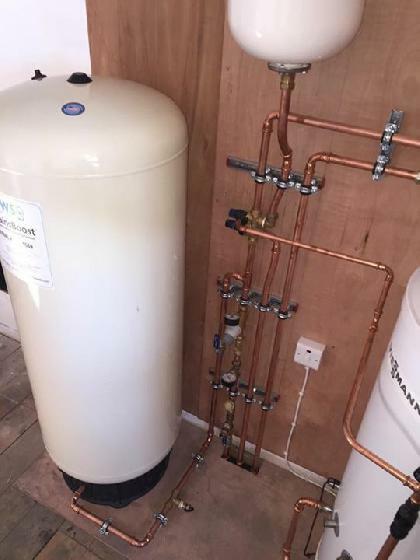 We operate in Southport, Formby, Ormskirk and surrounding areas covering domestic and commercial heating and plumbing services including natural gas and LPG appliances. 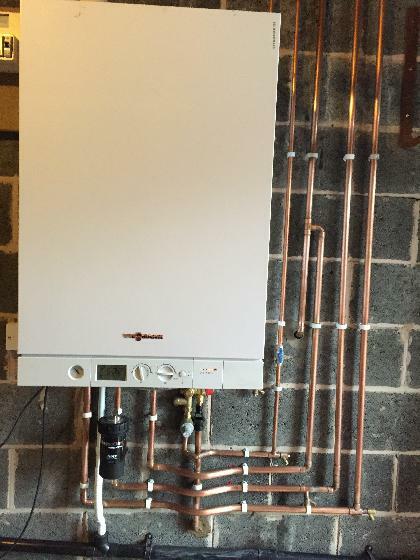 Eddie started the business having previously worked for British Gas for 27 years, building up vast experience in installing and repairing gas appliances and central heating systems. Eddie enjoys being a specialist in older gas appliances (cookers, fires, boilers, you name it!) 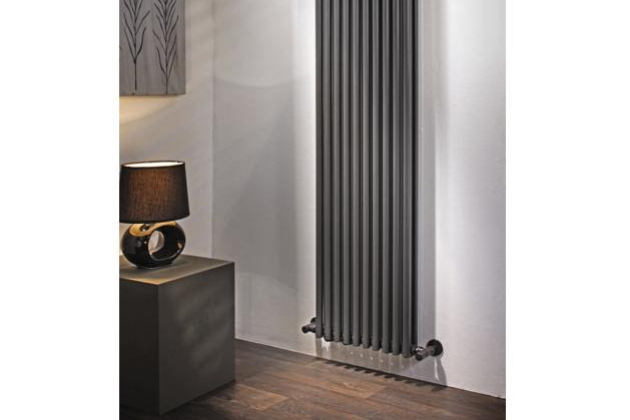 also heating systems, tricky plumbing repairs and installations from taps, showers, toilets, sink and basins, waste pipes etc. No job too small! 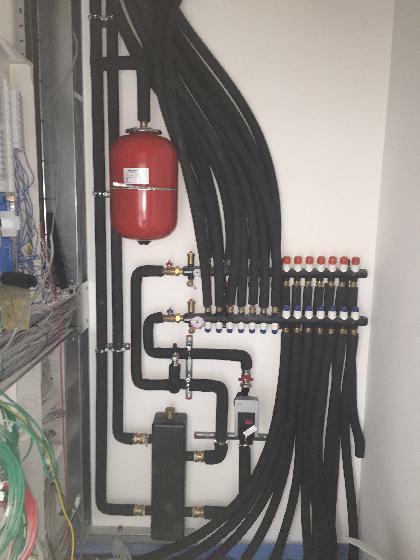 Eddie's son, Michael has a passion for modern heating system design and installation. He works in a consultancy role for you and also on the tools still with his Dad. Michael has a specialist interest in the latest heating controls so if you would like to know what "weather compensation" is or if you can control your boiler (or each individual room temperature!) from your phone then he can certainly help. 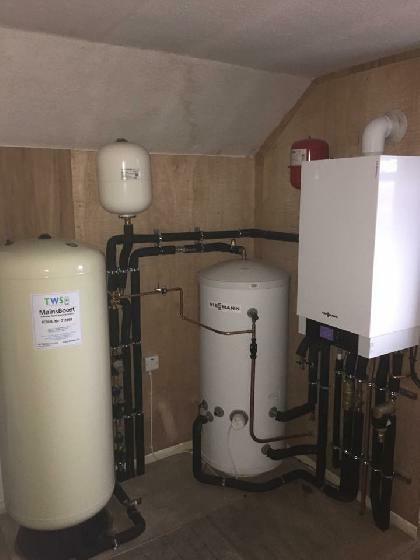 Michael is a committee member of Ecotechnicians, a not for profit network of heating engineers whom hold and attend bespoke training courses to share knowledge and raise industry standards. 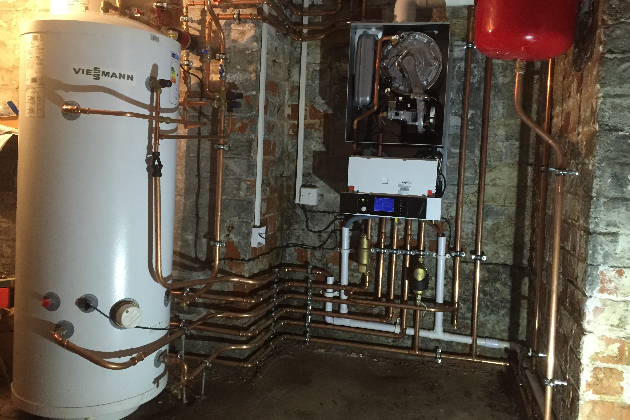 Many people ask us what boilers we install. Well this entirely depends on the house and the people living in it! 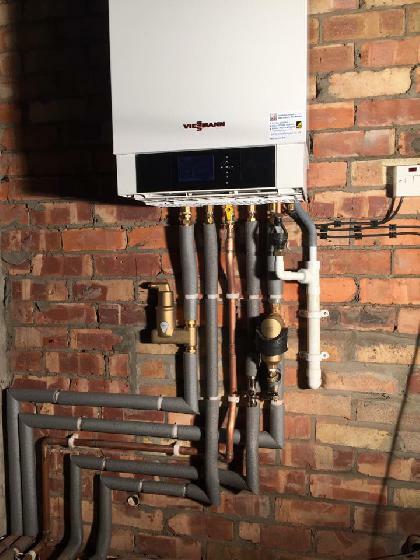 To achieve the most from a boiler you also need the right control system for you. 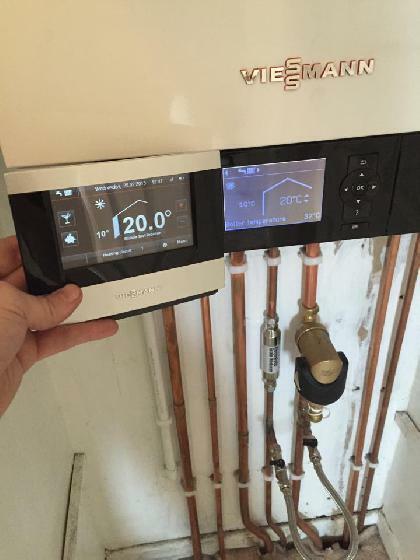 This could be with the boiler manufacturer's own controls or from control specialists such as Honeywell or Tado. We will come up with a package bespoke to you. There is no "best boiler" and we are not tied to any one brand so we have built up vast experience and knowledge of the entire market. 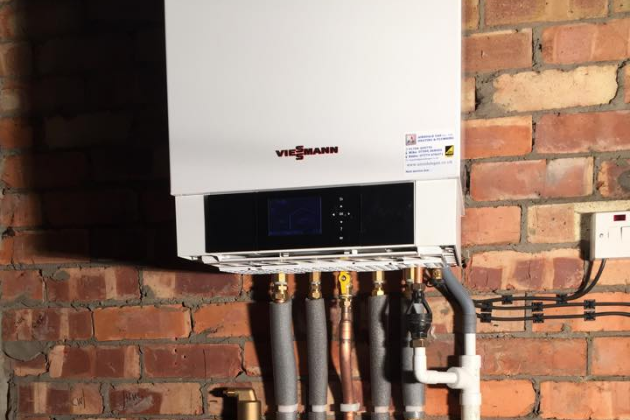 We have recently been mostly installing Viessmann and Vaillant boilers but also Ideal, Intergas, Atag and Worcester over the last year or so. 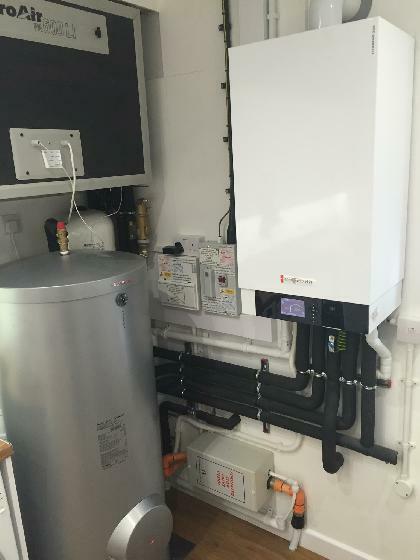 We have been trained on all of these boilers including advanced training at Worcester, Vaillant and in 2015 Michael had a factory tour and training Viessmann boilers Allendorf HQ in Germany! It's all about what is best for you and that is best for us! Any questions please just ask and we can arrange a call out or a free quote. Offering our services to Southport, Ormskirk, Formby and surrounding areas. 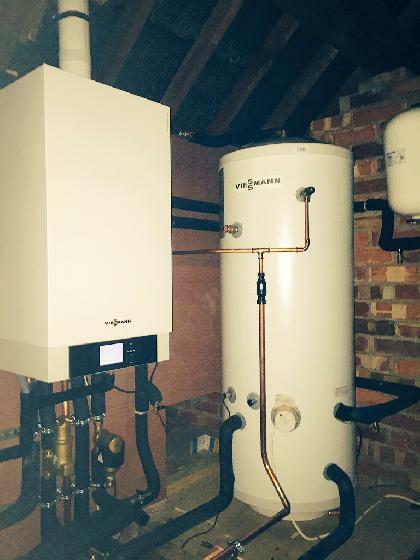 Covering everything from boiler replacement and sizing to underfloor heating. We've got you covered! For your peace of mind, we are Gas Safe Registered (registration no. 109222). 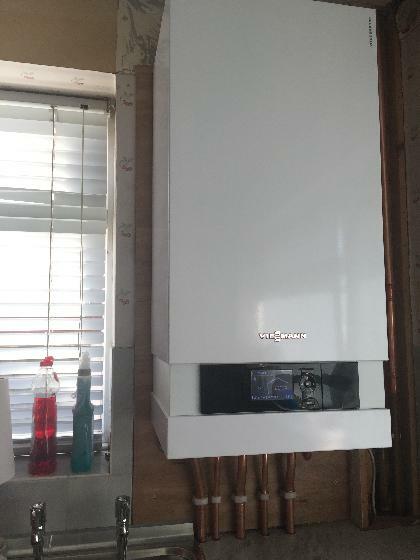 Michael from Ainsdale Gas came and gave me advice and a quote quickly and fitted a new boiler timer within days at a reasonable price. Very helpful and efficient. I would recommend if you need heating work done. Michael and his Dad were really helpful getting our fire and back boiler running smoothly again. Would highly recommend them, they offer a good friendly, knowledgeable service. 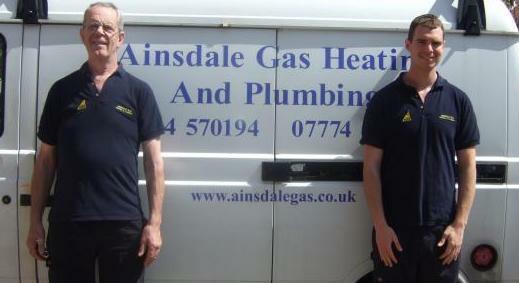 Excellent service provided by Ainsdale Gas. They always turn up when they say they will and their work is top class. Highly recommended.